Looking For Something Different To Hand Out This Halloween? Over the years I have seen a lot of candy come home with my children after an evening of Trick or Treating. Sometimes, we would get little surprises in their treat bags, when people had given out something more creative. There have been Halloween pencils, Dracula teeth or mini decks of cards pop out over the years. One year they all came home with a brand new toothbrush thanks to a dentist living in the area. I loved that one although they were not quite as excited about it. The best was when my son was about four years old and came home with a Doctor’s Kit. I was totally surprised and my son was thrilled! It meant more to him than any of the candy and he played with it long after the candy was gone. 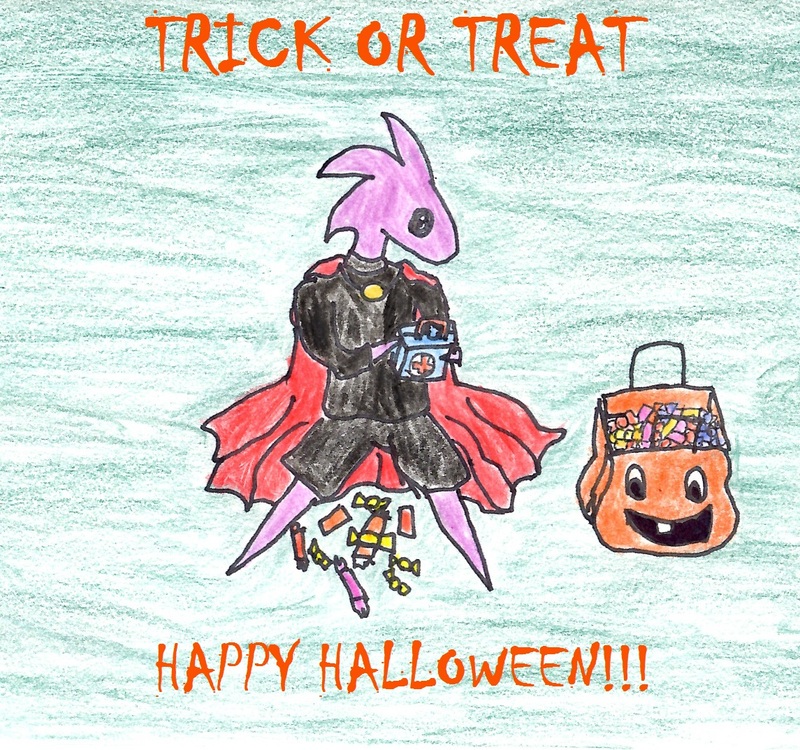 Trick Or Treating Can Be More Than Just Candy! Turned out one of the families in the neighbourhood had collected all the small toys their children did not use any more and put them in a large bin to give out on Halloween to the children they knew. There was everything from small stuffed animals, toy cars, trucks, Barbies, small books, bouncy balls, dolls, restaurant toys and whatever else they could find stuffed into the bins for kids to choose from when they came trick or treating. The neighbourhood kids loved it and their house quickly became a must stop every Halloween Night! I thought it was a brilliant idea, not only was it healthier for the neighbourhood children collecting treats but the house got a good clean out at the same time. I tried it the next year with the surplus toys my children were finished with. They were happy to let them go especially when they realized their toys were going to a new home and not just being tossed. We would sort through their rooms together before Halloween and they could choose what they wanted to pass on. The smiles and surprised looks their old toys brought to some of their friends coming to our door made it all worth while. We always had a little bit of candy to give out too just in case the parents didn’t want their child to have another toy!